as a flanker of the original Bvlgari Man from 2010.
the god of the earth, interpreted in a way that suits the modern man. Bvlgari Man In Black was launched in 2014. Bvlgari Man In Black is an intense composition of amber, leather, spices and woods. It opens with accords of natural rum and luminous spices. placed on the base of benzoin, tonka bean and guaiac wood. 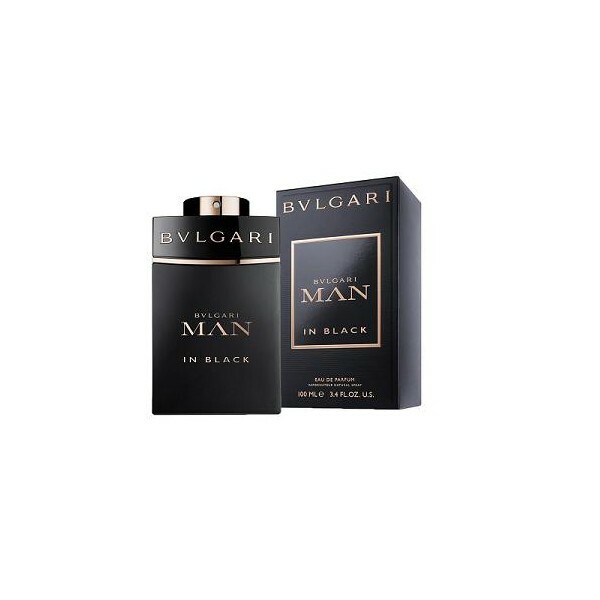 Beli parfum original Bvlgari Man In Black sekarang, harga termurah di Indonesia! !